Marketing Plans and Consulting – Get a Plan. Do it Right. Do you need a marketing plan or specifically an online marketing plan? We can help you put together strategies and a plan of action that you can implement yourself or outsource. We have helped train staff and set up your own online marketing department. Save yourself the agony of endless research and get started right away on a strategy that works best for you. 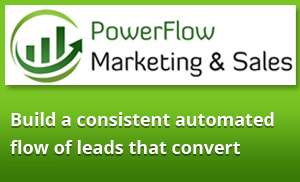 Digital online marketing and engagement marketing, combined with inbound and outbound lead generation is our strength. We can also help with sales training to support your online and digital communications. Our Agile Integrated Marketing and Sales Program provides a process to build an iterative agile plan that gets measurable results. Build your own online marketing plan that suits your business, your industry, your clients and YOUR BUDGET.